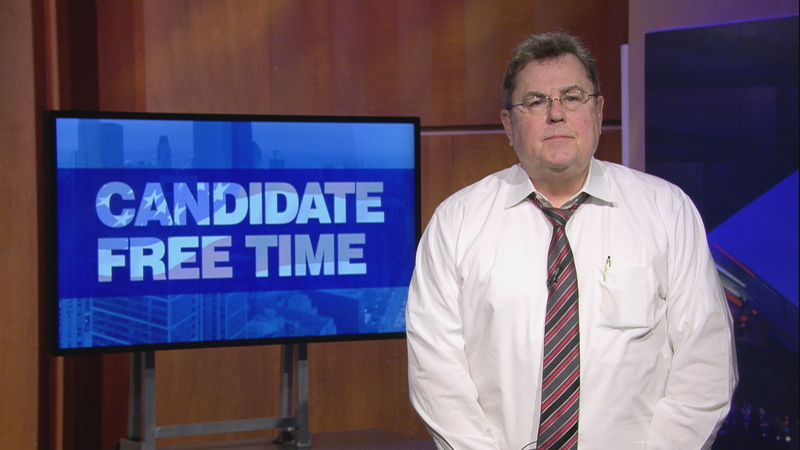 Video: Steven Graves tells voters about his platform. Learn more about Candidate Free Time. Thank you for listening. My name is Steven S. Graves and I am running to be the Republican Candidate for Cook County Commissioner of the 11th District. Early voting begins February 8th and the election is March 20th, 2018. Cook County has a $5 billion budget and wanted more with the soda tax. My first two questions are -- one, what will it cost? Two, who will pay for it? The Democratic Party should stop punishing success and rewarding voters with tax payer money. I am married to Susan (Volkman) and we have four sons. I am a graduate of DePaul University and own a neighborhood Real Estate company. My focus is jobs, lower taxes, less government, stronger military, secure borders, and objective judges. I pledge to serve 2 terms if given the privilege. TRANSPARENCY is the key to any elected office. Please take a Republican Ballot and vote for me, Steven S. Graves, as your next County Commissioner of the 11th District. I can be reached at StevenGraves@realtor.com or 708-233-2636. Thank you.